Donald Trump's new attorney general will not recuse himself from oversight of Robert Mueller's investigation into alleged Russian collusion with the 2016 US presidential campaign, the Justice Department has announced. 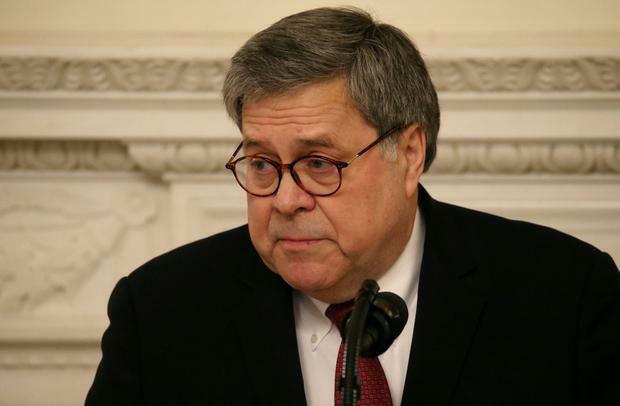 Officials advised William Barr against the step and Mr Barr made a decision "consistent with that advice". Mr Barr has tried to allay fears raised by Democrats that he might disrupt Mr Mueller's work. During his confirmation hearing in January, he downplayed a memo he had sent to Justice Department and White House lawyers in which he criticised the investigation for its presumed enquiries into whether Mr Trump had obstructed justice. Under Justice Department guidelines, Mr Mueller will provide a confidential report to Mr Barr that explains his decisions to pursue or decline prosecutions. Mr Barr will then prepare his own report for Congress. He has said he intends to share some information with the public, though it is not clear whether Mr Mueller's actual report will ever be made public.